Get a Lego Star Wars figure. 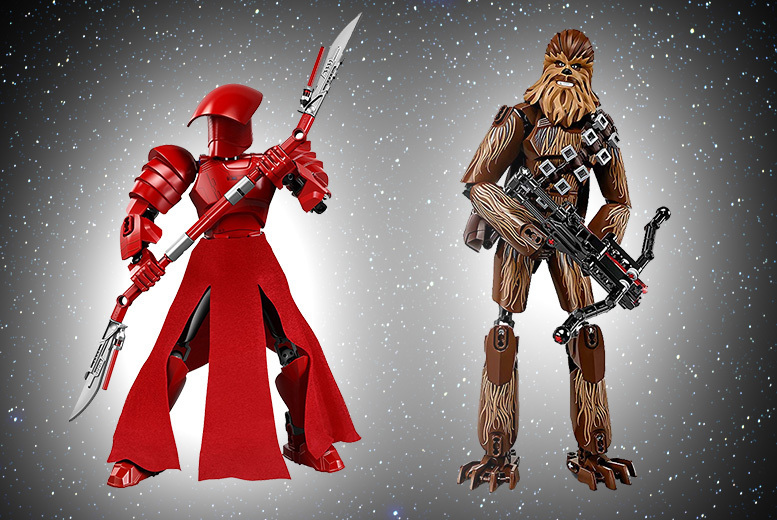 Choose either an Elite Praetorian guard or Chewbacca! With detailed decoration and accessories with each figure. Ideal for bringing their games to life! The perfect gift for any Star Wars fan.